This Cat & Asymmetric course is a fast and furious five days of going as fast as possible in catamarans and planning dinghies fitted with asymmetric spinnakers. What is Cat & Asymmetric? 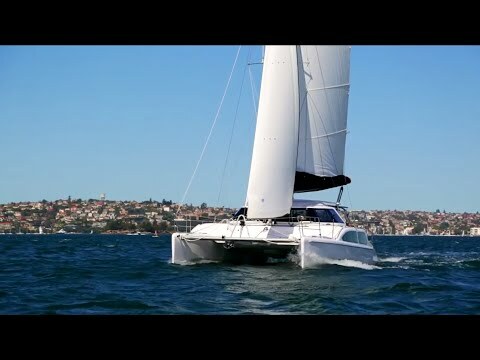 CAT (catamaran) and Asymmetric is designed to follow on from Sailing with Spinnakers and introduces sailors to the fastest boats on the water, catamarans. Catamarans or multihulls are brilliant fun; experienced sailors pick up the differences quickly and are soon flying around Weston shore on the trapeze! The week is split between improving your spinnaker work in dinghies and learning to sail catamarans but the main aim is to go ‘multi mad’ and sail as fast as possible! 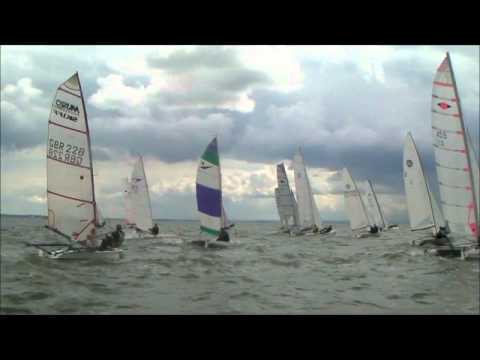 Experienced stage four sailors over twelve, who want to sail catamarans and boats with spinnakers. We recommend completing the Sailing with Spinnakers advanced module to ensure you’re ready for the speed! 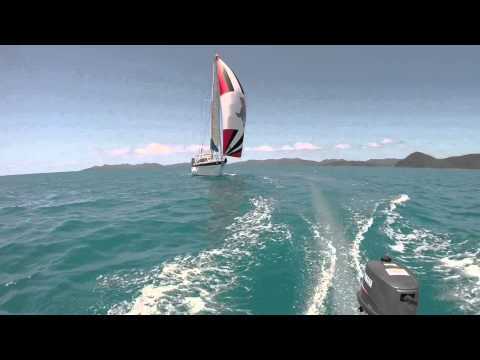 The fastest sailing you’ll have ever done!